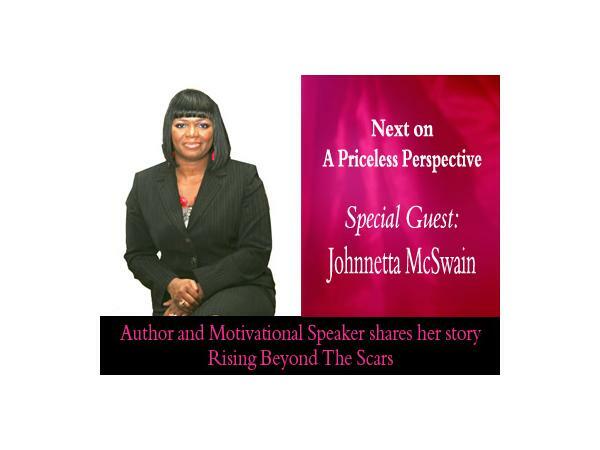 Join A Priceless Perspective as we welcome Johnetta McSwain. 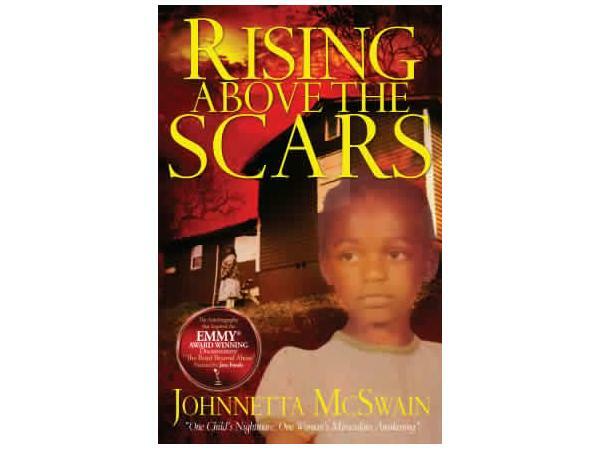 From the mean streets of Birmingham, Alabama and from GED to Ph.D candidate, Johnnetta McSwain, author, Emmy Award winning documentarian and International empowerment speaker extraordinaire, tells it like it is with wit and wisdom to empower and inspire women and young girls to move from hopelessness to hope; by becoming aware of their cycles that impede their life and taking action to reach their fullest potential. After overcoming brutal childhood abuse and a life of self-destruction; at age 33, she packed up her house and re-located to Georgia. 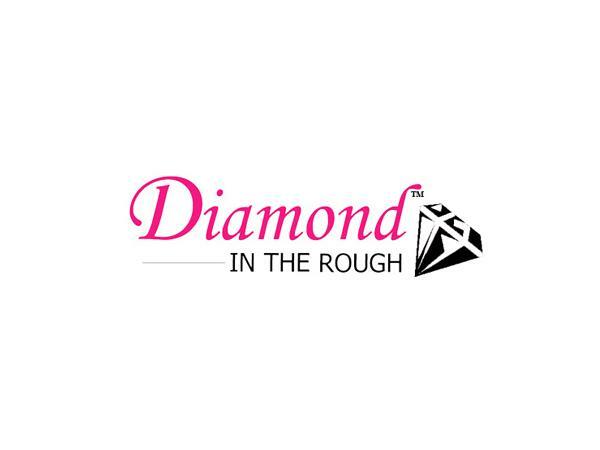 At age 36, she earned a Bachelor's degree in Communication from Kennesaw State University, and at age 38, she earned a Master's in Social Work (MSW) at Clark Atlanta University. She resides in Atlanta, and is scheduled for graduation of her Ph.D. at Clark Atlanta University, 2014. 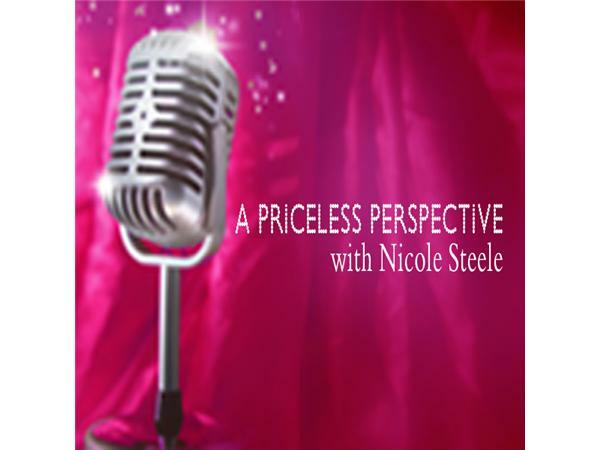 Tune in to hear her story of trial to triumph.